‘I am very pleased to have been able to appoint someone with Charles’ skill set and knowledge of the local area. 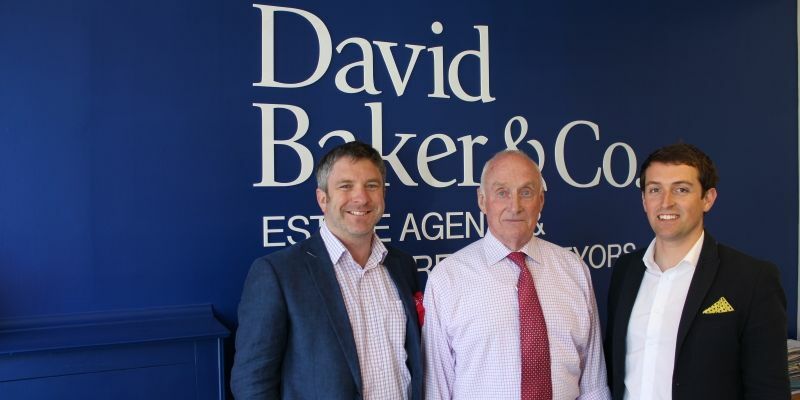 Having worked in the valuation business across South Wales for a number of years, Charles will be able to offer our clients as well as those buying and selling through other agents an excellent service under the David Baker & Company brand. Charles is a local guy and I’m confident he will fit into our team really well’ – David Baker.